Recently I was privileged to interview one of my culinary heroes: British food writer and chef, Fuchsia Dunlop. Dunlop was the first Westerner to study cookery at the Sichuan Institute of Culinary Arts and the first person to bring an understanding of Chinese regional cookery to Western home cooks and foodies. Her work inspired me to take a culinary tour of Sichuan in 2006 and, in part, also inspired me to thread food through my novel, Ghost Girls. I interviewed Dunlop for the Weekend AFR. You can read the full article here. 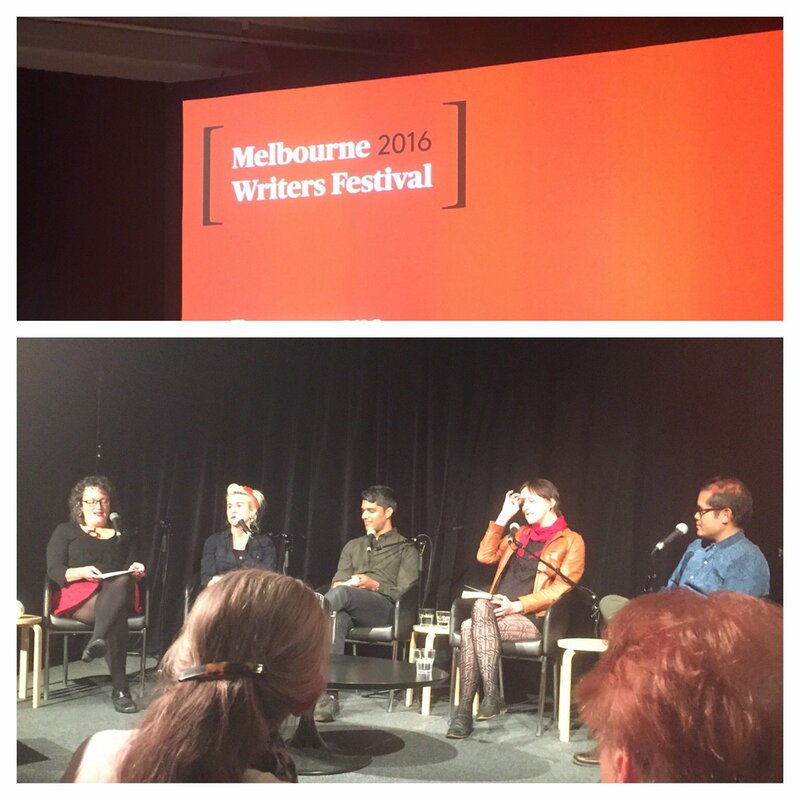 I was so excited to be part of this year's #MWF. I contributed to a panel titled 'Asia-Pacific Narratives' which explored how connections between Asia and Australia have influenced writers. The panel was moderated by the writer and academic Angela Savage. My fellow panellists were Rajith Savanadasa (Ruins); Briohny Doyle (The Island Will Sink) and Lawrence Kacambra Ypil (The Highest Hiding Place). They are all excellent people and beautiful writers and I think you should read their work. You can see a pic from the panel here.